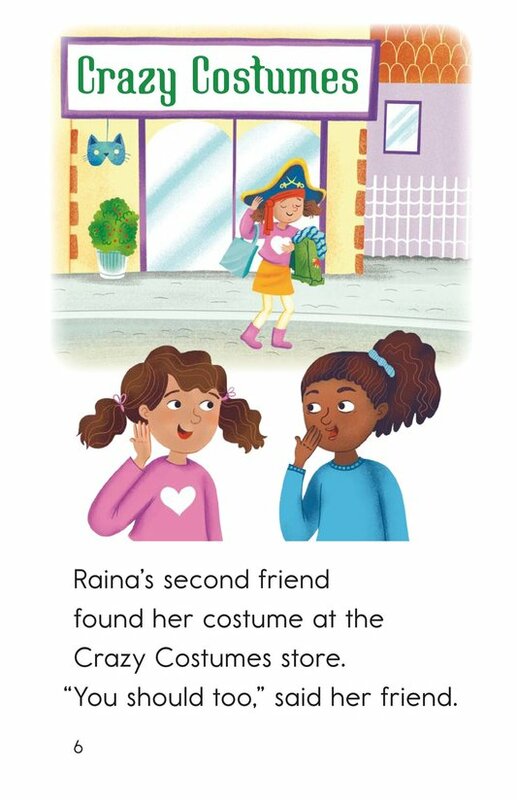 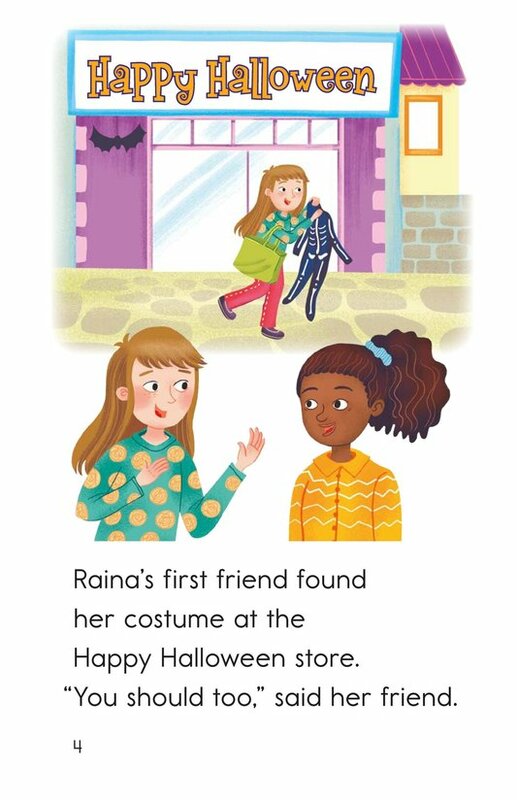 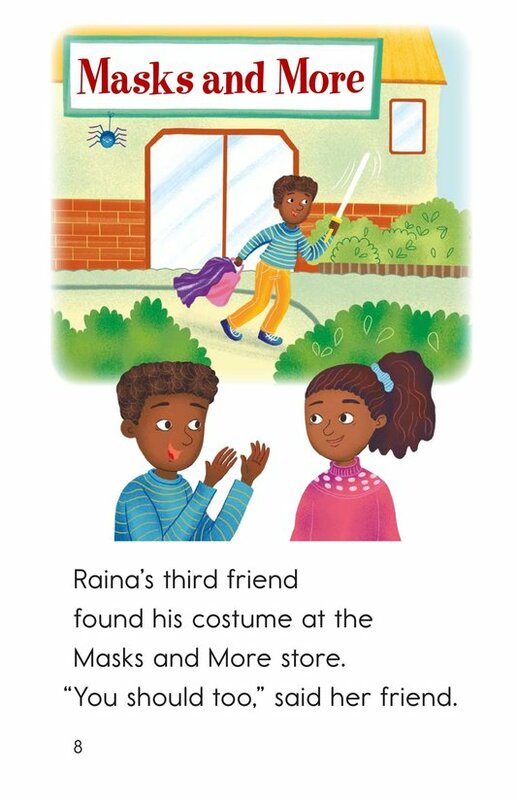 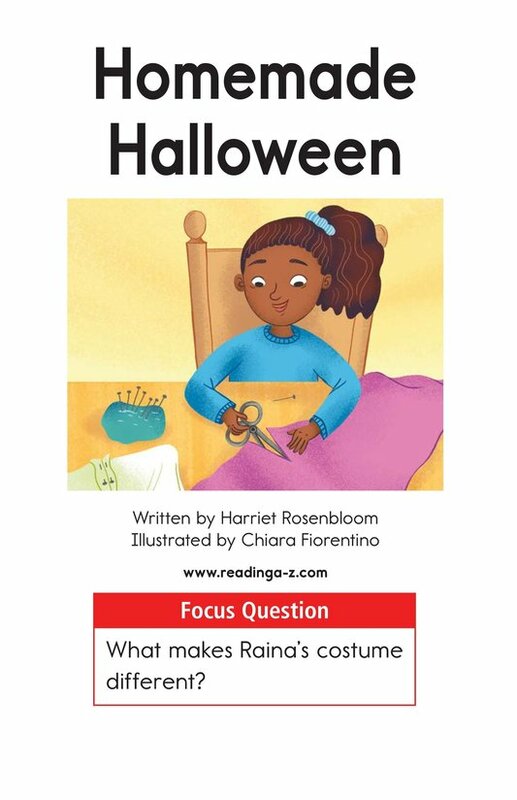 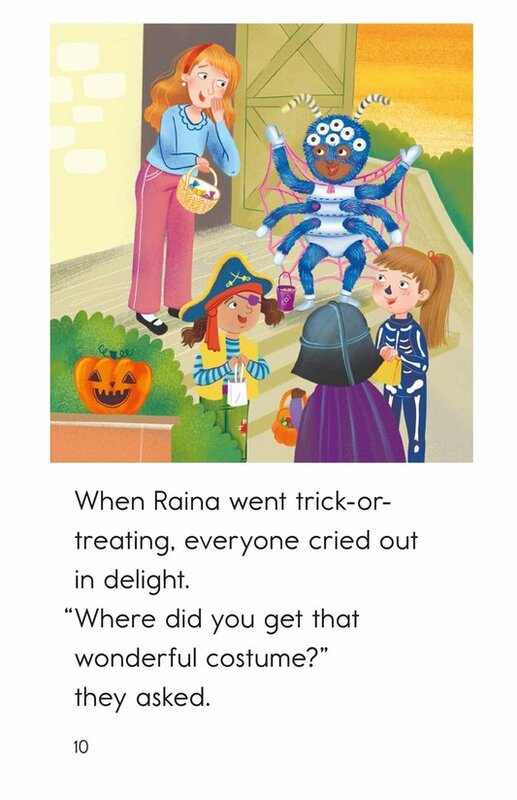 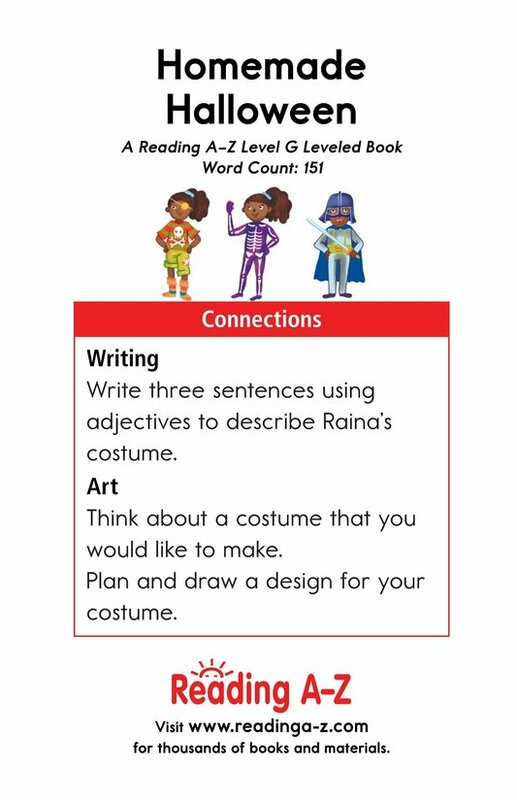 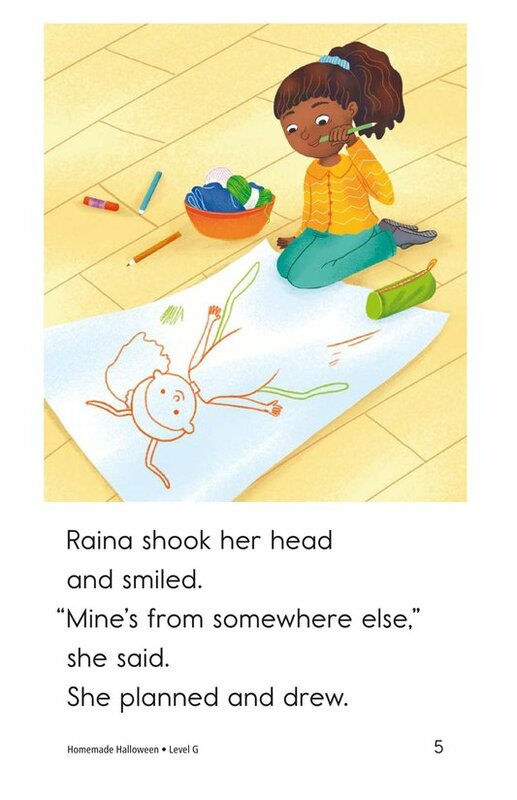 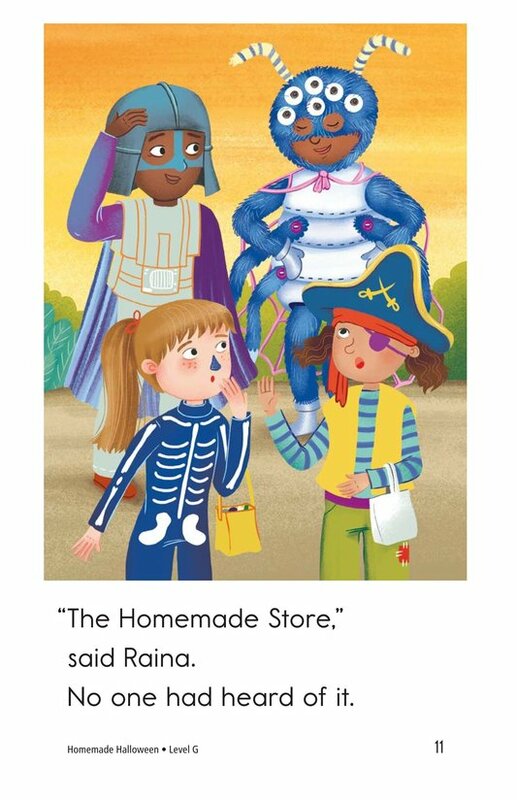 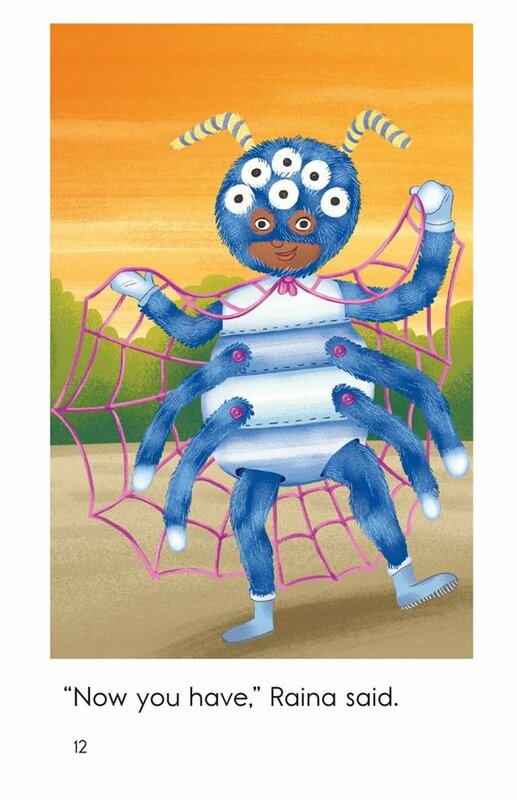 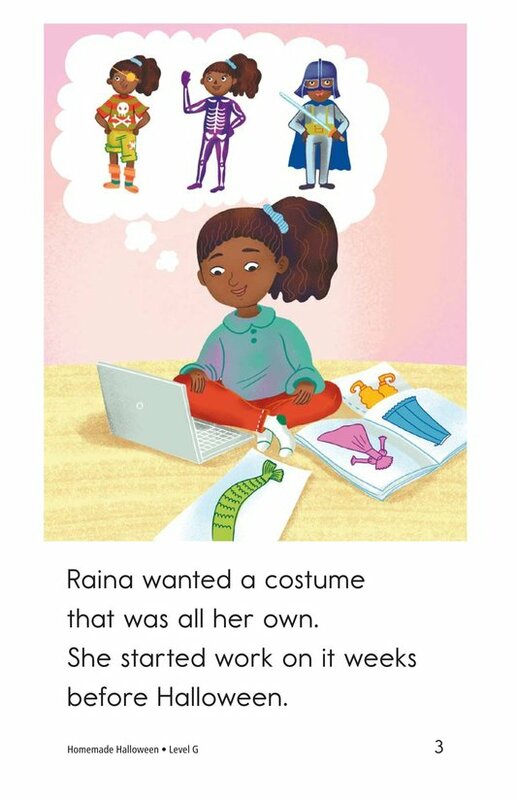 Finding a unique Halloween costume can be a difficult task, but not for Raina! 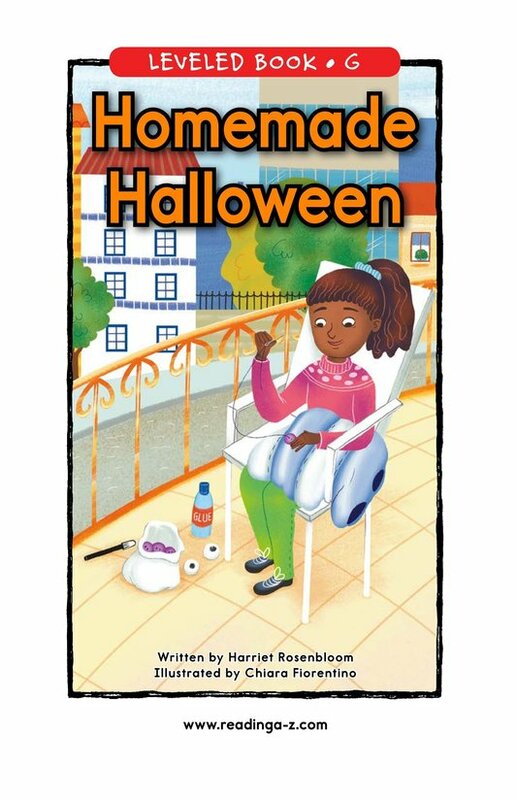 Follow this young girl as she puts her creativity to the test in Homemade Halloween. 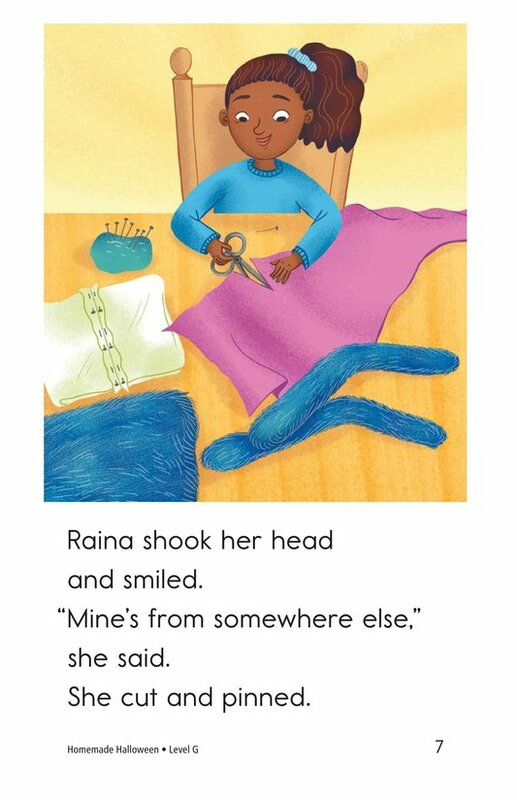 Engaging illustrations and a repetitive text structure support emergent readers. 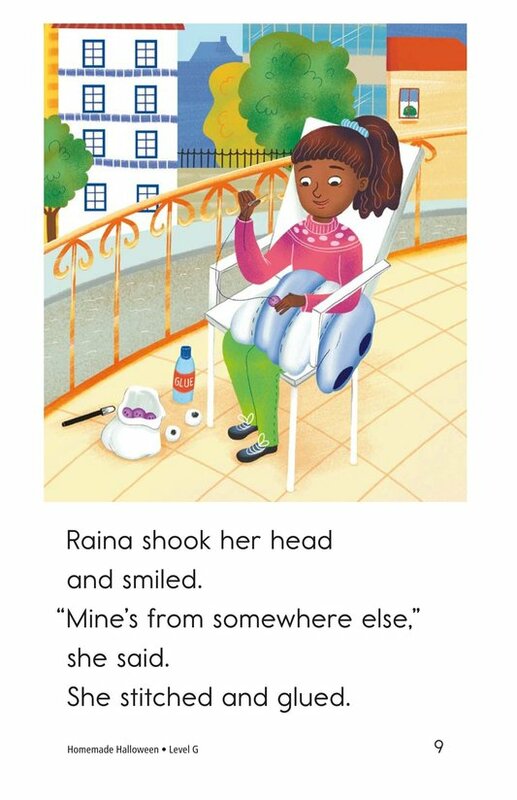 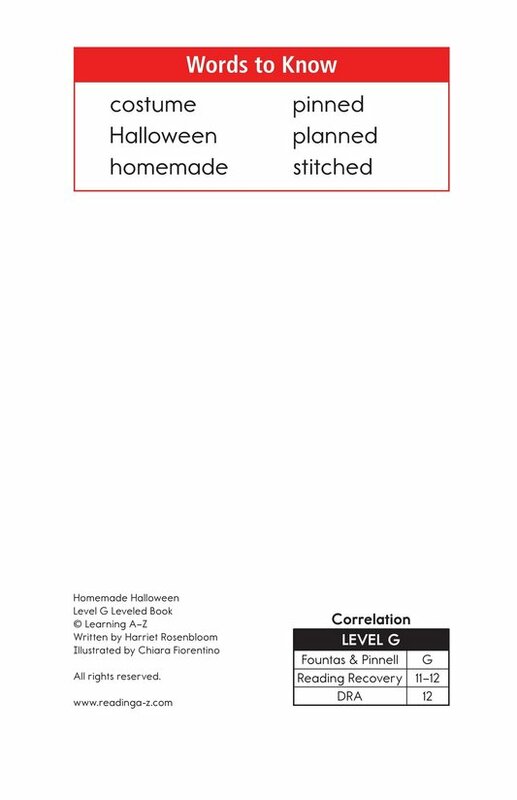 Students can use this book to practice using the illustrations and text to make text-to-self connections as well as make inferences and draw conclusions to better understand the story.